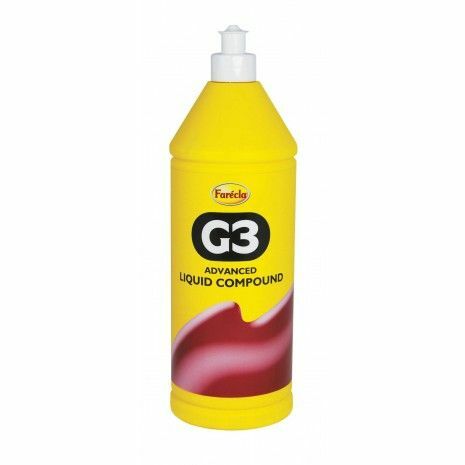 Farecla G3 Cutting Compound liquid is a regular grade cutting compound. This G3 compound has a fast cutting action & permanent high gloss finish.  For use by hand or machine. 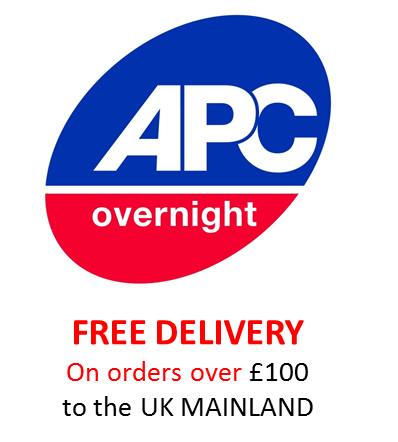 Suitable for boats, caravans, cars etc. Must be applied with a damp cloth, or damp compounding sponge. Farecla G3 Liquid is also available in 500ml.